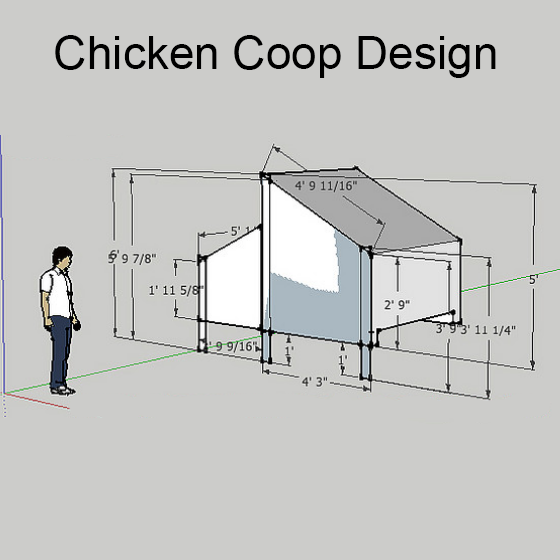 In summer, finding extra greens to feed chickens is generally not a problem. 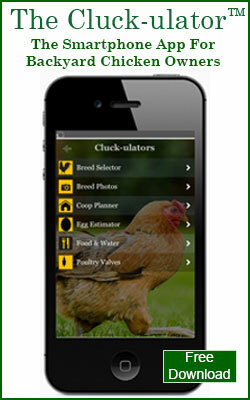 We give our chickens all the less-than-perfect lettuce, cabbage, peas, tomatoes etc. from the garden and keep the nice looking stuff for our plates. However, as we move into the Fall and Winter season, finding anything to give our flock becomes more of a challenge. So here's a guide to help you plan your Fall & Winter 2012 garden so you have plenty of time to consider how to arrange your garden. You can plant a garden primarily for your family with the chickens getting the extras, or you can set aside a small patch specifically for your girls. You should be mindful of the days-to-maturity for the varieties you grow. 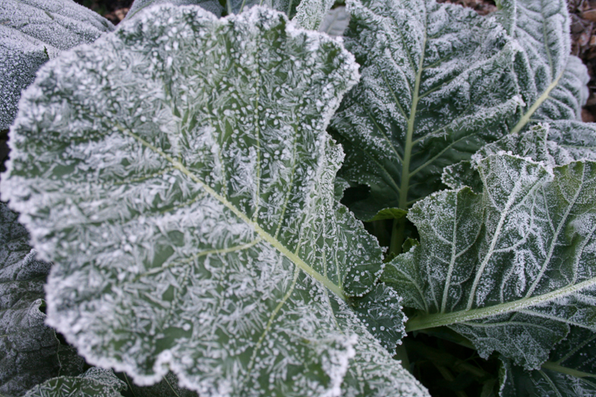 Work backwards from you first frost date to ensure that you are giving any vegetables you intend to grow sufficient time to mature. Since the days are shorter in the fall, it's generally recommended that you add about 2-3 weeks to the days-to-maturity estimates printed on seed packets. Another strategy to manage to manage the constraints of days to maturity, is to buy seedlings for your garden from your local garden center, rather than trying to plant them from seeds. This give you a bit of a jump on the season. Prolonged periods when the temperature is below 32 degrees Fahrenheit will kill cold tolerant vegetables. 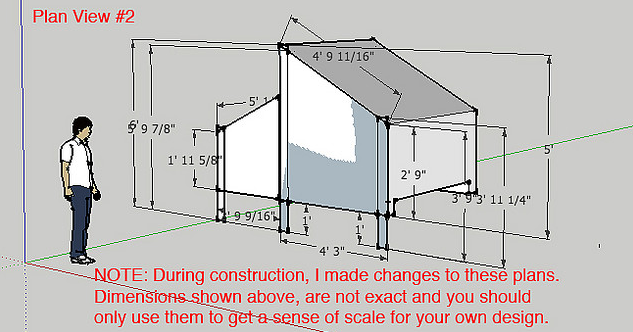 You can increase your harvest period by using season extenders (greenhouse, cold frames, straw mulch, row covers etc.) to keep your crops warm and protected from driving rains. Where we live, our temperatures rarely go below freezing. With a greenhouse, we've been able to harvest fresh chard, kale, miners lettuce and other vegetables all winter long. If you're climate is less for forgiving, you'll generally need to harvest as the temperatures dip below freezing. But there are some exceptions; once mature, some crops can be left (stored) in the garden even when goes below freezing. These crops include most of the root vegetables such as carrots, parsnips, beets, salsify, oriental radishes and cabbage. All the vegetables shown below can be grown when the weather is cool. The vegetables shown with an asterisk are the most hardy. These veggies can withstand temperatures as low as 28 degrees Fahrenheit for a few weeks and still make it. Beets(*) - for fall harvest or can be stored in the garden. Cabbage(*) - can be stored in the garden. Carrots(*) - can be stored in the garden. Parsnip(*) - Can be stored in the garden. Radish(*) - Can be stored in the garden. Salsify - Can be stored in the garden. Turnip - Can be stored in the garden. As a matter of general practice, we've washed our eggs prior to placing them in the refrigerator. We've also known that many other backyard chicken owners do not wash their eggs because they believe they stay fresher when left in their natural state. To determine the best practice, we reviewed some of the scientific literature on the subject and make a recommendation to readers of this blog. 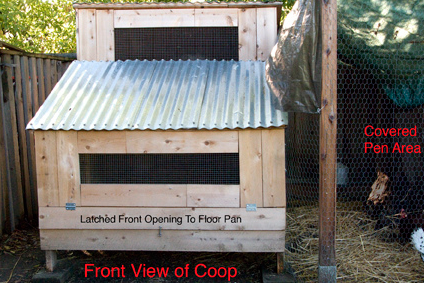 If you don't want to read the full post, skip to the end where we make our recommendation and provide what we believe to be practical advice to backyard chicken owners. Egg Whites - the egg white, or albumen, provides a series of defenses against bacteria should it find its way into the egg through a pore. The egg white inhibits the growth of bacteria because it does not contain sufficient nutritional value for bacteria to thrive. If bacteria enters the egg it has nothing to eat unless it gets to the yolk. Fortunately the white also is fairly viscous so it inhibits the bacteria's ability to move around. In sum, egg whites fight bacteria contamination by limiting their ability to get the the yolk and giving them little to eat when trapped in the albumen. While eggs are designed to protect their contents, it's important to recognize that the outside shell of the egg is not clean. 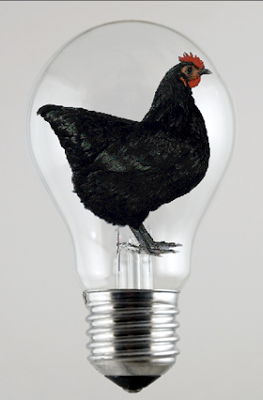 Chicken's eliminate waste from their body by excreting it from their intestines through an organ called the vent. This same vent is the door which is used when a chicken lays an egg. 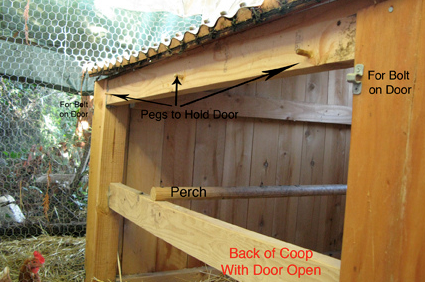 In this case, the egg passes from the chicken's oviduct and through the vent before being deposited in a nest box. As you can imagine, using the same organ to pass waste and lay eggs has profound consequence for the cleanliness chicken eggs. Even eggs that look clean to the naked eye are contaminated by a layer of bacteria on their surface. 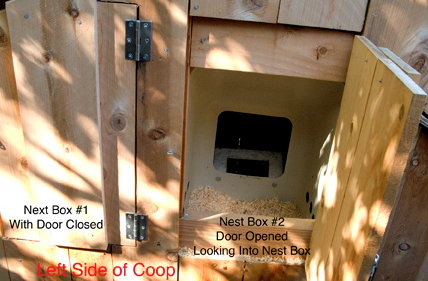 Once in the nest box, eggs can pick up additional bacteria from mud, bedding or any other materials that are tracked into the nest box by the comings and goings of chickens. Again, the shell and the cuticle protect the content of the eggs, but the surface of the egg above the cuticle is generally loaded with bacteria. If there's little bacteria on the shell surface, there's little bacteria that can penetrate into the egg if the shell is accidentally cracked or damaged prior to consumption. If there's little bacteria on the shell, there's a lower chance that humans will accidentally transfer that bacteria from the shell to other food when cooking. Why Not Wash All Eggs? So why not wash the eggs and get rid of this bacteria? As it turns out, it's not so easy to wash eggs properly. One can actually do more damage then good if eggs aren't washed and stored the right way. Washing removes much, but not all bacteria, and once the egg is washed the remaining bacteria have an opportunity to do increased damage because the protective cuticle is now compromised. Here's how it can happen; if an egg is washed in water that is colder than the egg itself, the interior contents of the egg contract. 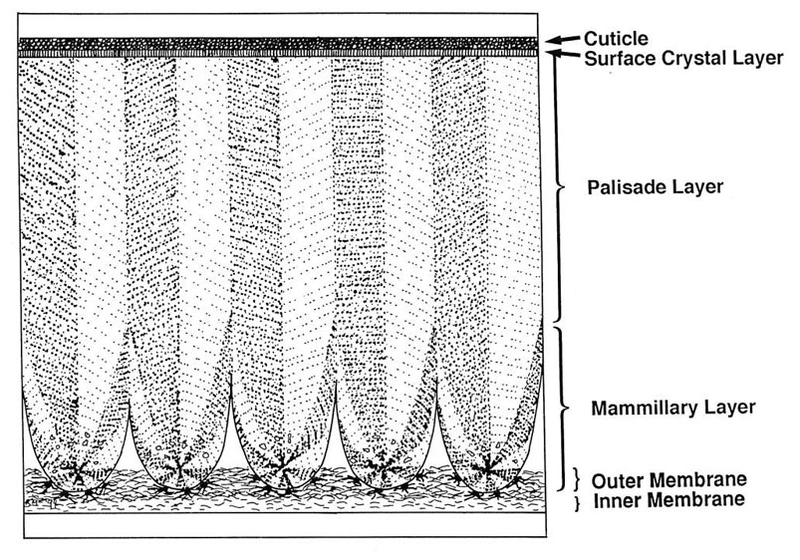 This causes a vacuum to form inside the egg that pulls water and any remaining bacteria on surface of the shell through the pores and into the interior of the egg. So eggs need to be washed under very specific temperature if they are to remain safe. The process by which the eggs are washed is also important. In the past, commercial egg washing was done by immersing the eggs in a tank of water with detergents and sanitizers. This method has been largely abandoned because it was discovered that the water could become highly contaminated and actually increase contamination by transferring bacteria through the wash water. First, the eggs are lightly sprayed with warm water to loosen any droppings or debris on the surface. The eggs are also washed in water that is low in soluble iron and with detergents and sanitizers that are recognized as safe and of a known pH. The iron content of the water turns out to be fairly important because some water will penetrate the shell during cleaning and if it is high in soluble iron, the iron can interfere with the albumen's natural ability to inhibit bacteria. Next, the eggs are dried quickly with warm air to prevent bacteria from being carried into the egg by any moisture sitting on the surface of the shell as it cools. Finally, the eggs are immediately transferred to a refrigerator for storage. It's probably safe to assume that most of us don't have a good way to know or control the temperature coming out of our kitchen faucets. 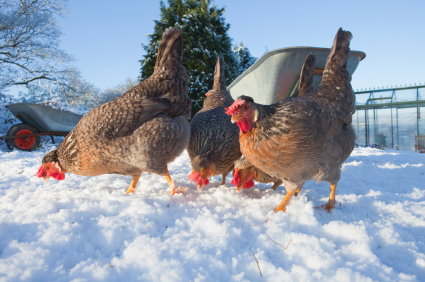 When cleaning eggs, backyard flock owners are really guessing that the temperature is right. As with all guesses, where going to get it right sometimes, but not every time. It's probably also safe to assume that you most of us don't know the iron content of our water. This is probably not a big issue for city folks using municipal water, but the same can't be said for folks in the country using well water. 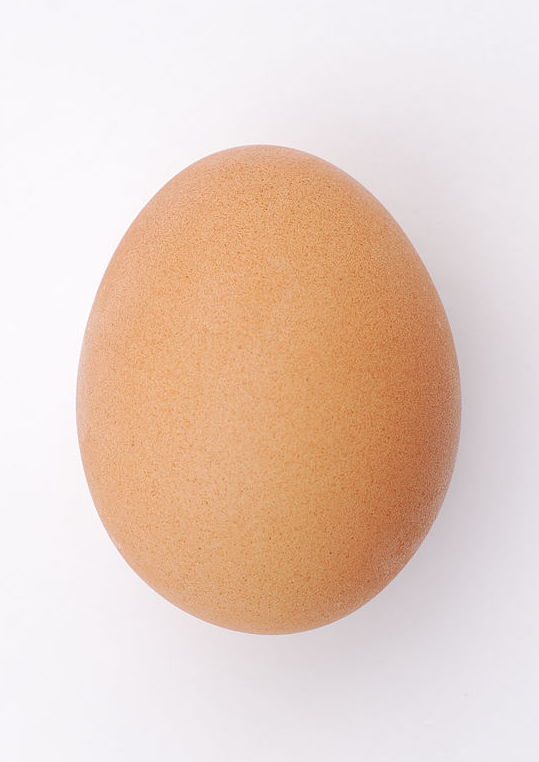 As mentioned earlier, iron that enters the albumen can lower the eggs natural defenses against bacteria. It's also a safe bet to assume that egg cleaning materials -- sponge, brush etc. -- are not being monitored or cleaned regularly so they may can be an unexpected source of contamination. 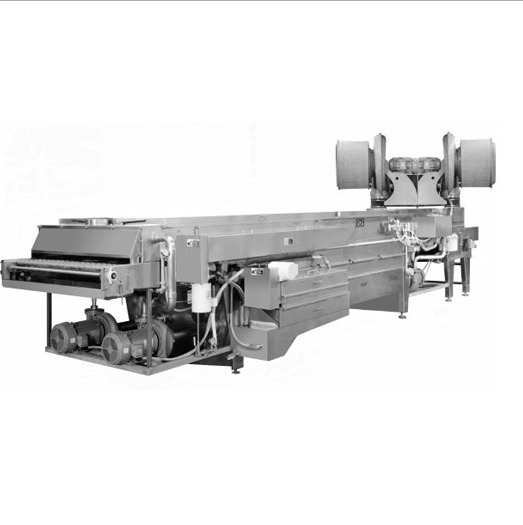 Egg drying procedures are likely to also be lax or inconsistent. Backyard chicken owners may be placing eggs into the refrigerator before they are thoroughly dried. The moisture on the now unprotected shell can act as a conduit for any remaining bacteria to penetrate into the center of the now unprotected egg. Best practice would be to dry the eggs with a towel and then allow them to completely air dry before placing them in the refrigerator. 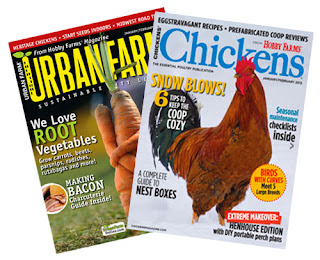 While none of the above is impossible for the backyard chicken owners, we think that consistently implementing best practices is unlikely. As a result we've come around to the idea of washing only those eggs that clearly require it to remove large quantities of dropping and debris from the surface. Such eggs would be particularly unsanitary to place in the refrigerator unwashed. Keep bedding and nest boxes clean and free of mud and droppings to reduce large scale contamination. Collect eggs at least once per day to prevent eggs shells from becoming cracked in the nest box and opening up places where bacteria can penetrate the interior of the egg. Discard any eggs that are clearly cracked as they are highly susceptible to contamination. Wash only those eggs that are contaminated by large quantities of dirt or droppings. By large quantities, we mean dirt and/or droppings on the shell surface that is clearly visible. Once the eggs are cleaned, immediately dry them with a paper towel. 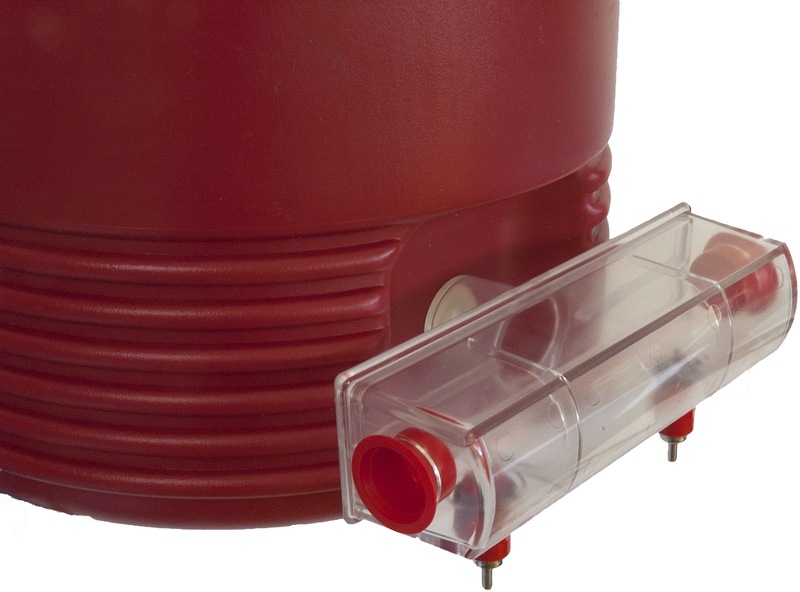 Make sure they are fully dry before placing them in storage cartons. On the other hand, refrain from washing eggs that look clean to the naked eye. 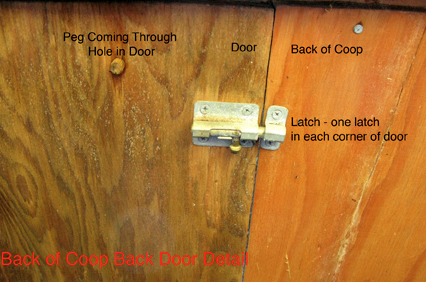 As we stated above, all eggs pass through the a chicken's vent and pick up bacteria along the way. Clean looking eggs aren't really free of bacteria. 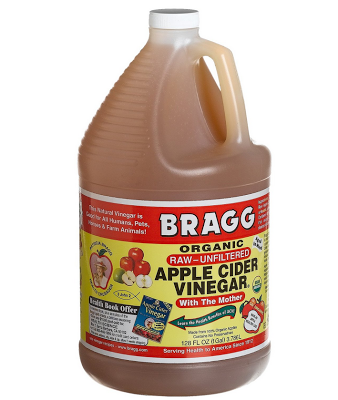 However, we believe that the risks of damaging the egg shell or cuticle during cleaning, and thus introducing bacteria into the egg, is higher than just placing the egg into a carton unwashed. This is based on our assumptions regarding the the average persons ability to consistently wash eggs under "best practice conditions." Therefore, we don't recommend cleaning eggs unless they are so filthy that placing them in the refrigerator would pose a higher risk than than cleaning them. When handling eggs, understand that the shell is contaminated and act accordingly. Wash your hands after handling eggs, particularly when preparing food that will be served uncooked as you can contaminate these foods after touching unwashed eggs. We make these recommendations understanding that reasonable people can come to different conclusions. 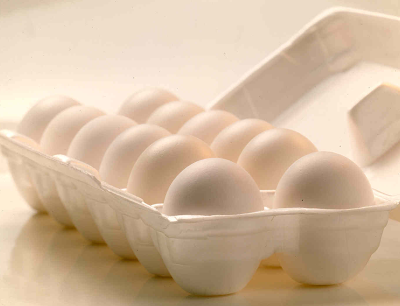 In the United States, the USDA requires egg producers to wash eggs prior to sale. In most of Europe, the opposite is true. Please leave a comment and let us know whether you currently wash your eggs. We'd also like to know if any of the information in this article will influence your current practice with regard to egg washing. 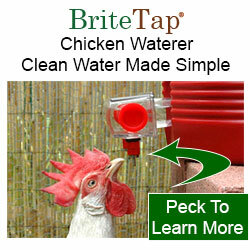 Article posted by ChickenWaterer.com, manufacturer of the BriteTap chicken waterer. Opinion of the Scientific Panel on Biological Hazards on the Request of the Commission Related to the Microbial Risks of Washing Table Eggs, The EFSA Journal 269, Sept 7, 2005. Washing table eggs: a review of the scientific and engineering issues. M.L. 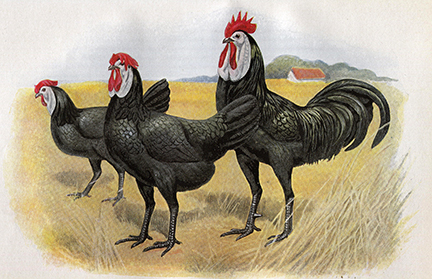 Hutchinson et al., World Poultry Science Journal vol. 59, June 2003. Small Scale Egg Handling, Anne Fanatico & Betsy Connor, National Sustainable Agriculture Information Service, 2009. 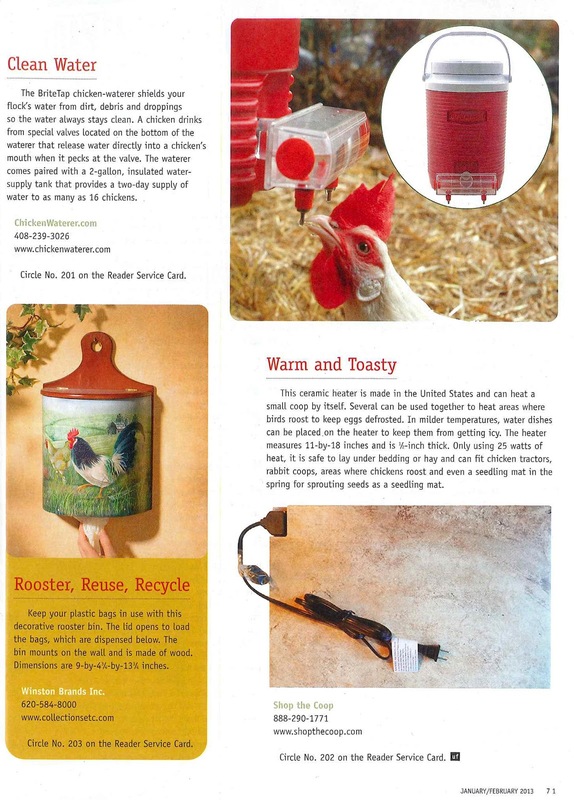 Thanks to these publications for featuring the BriteTap waterer in their new products sections! 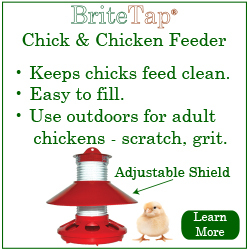 The BriteTap chicken-waterer shields your flock's water from dirt, debris and droppings so the water always stays clean. 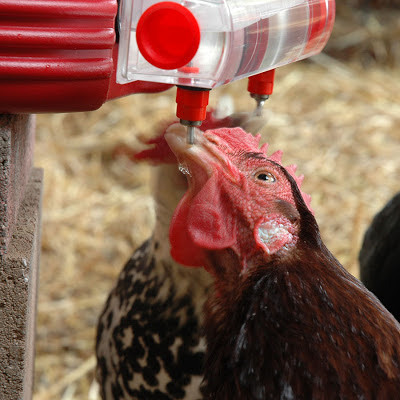 A chicken drinks from special valves located on the bottom of the waterer that release water directly into the chicken's mouth when it pecks at the valve. 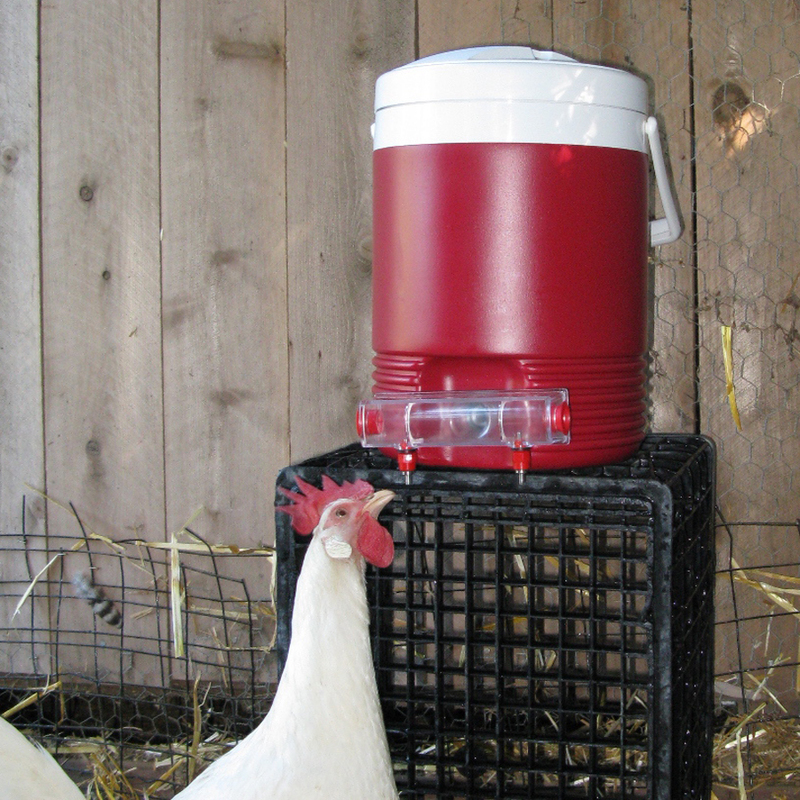 The waterer comes paired with a 2-gallon, insulated water-supply tank that provides a two-day supply of water to as many as 16 chickens.